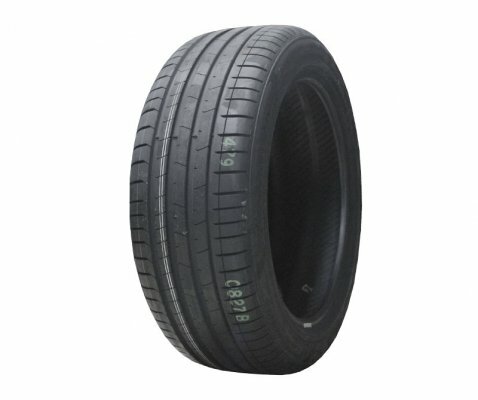 Turanza ER33 is the perfect fit for premium luxury saloon. It matches both high performance characteristics with an exceptionally quiet and comfortable ride. 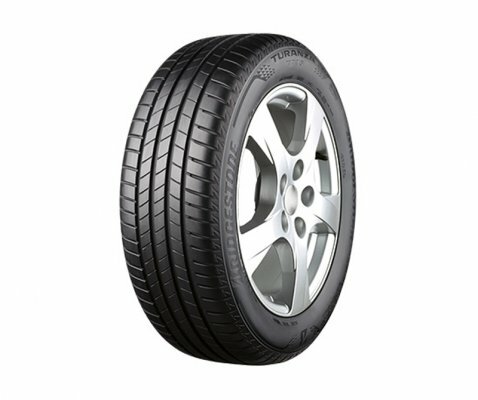 It is a perfect luxury touring tyre, engineered for premium vehicles such as the Lexus ES300. It is untroubled in hazardous wet conditions, ensuring with a safe return home. 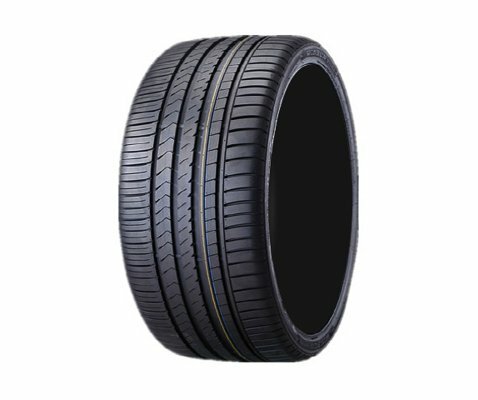 It was developed to blend good looks and predictable handling with low noise and a smooth ride, as well as provide traction on wet and dry roads. 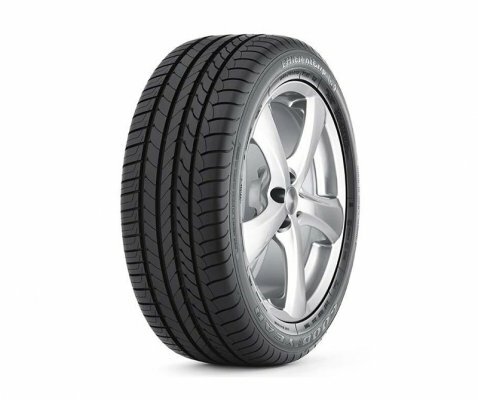 Like all summer tyres, Turanza ER33 is not intended to be driven in near-freezing temperatures, through snow or ice. It delivers enhanced driving experiences for owners of high performance sporty vehicles. Exceptional handling in hazardous, wet conditions for improved block stiffness. Reduced road noise for a more comfortable ride helps in five degree noise reduction. Jointless cap ply provides a smooth quiet ride, with reduced road noise plus outstanding steering response and braking capacity. 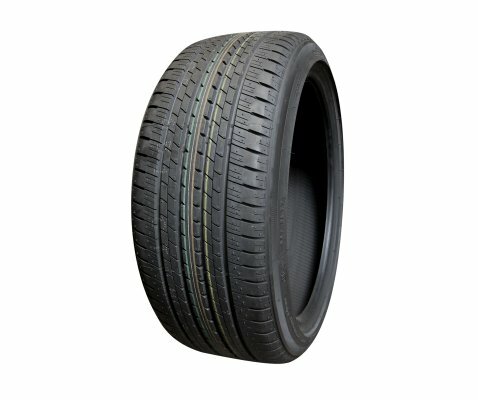 Circumferential tread grooves and lateral notches help evacuate water from under the tyre's footprint to enhance wet traction and reduce hydroplaning. 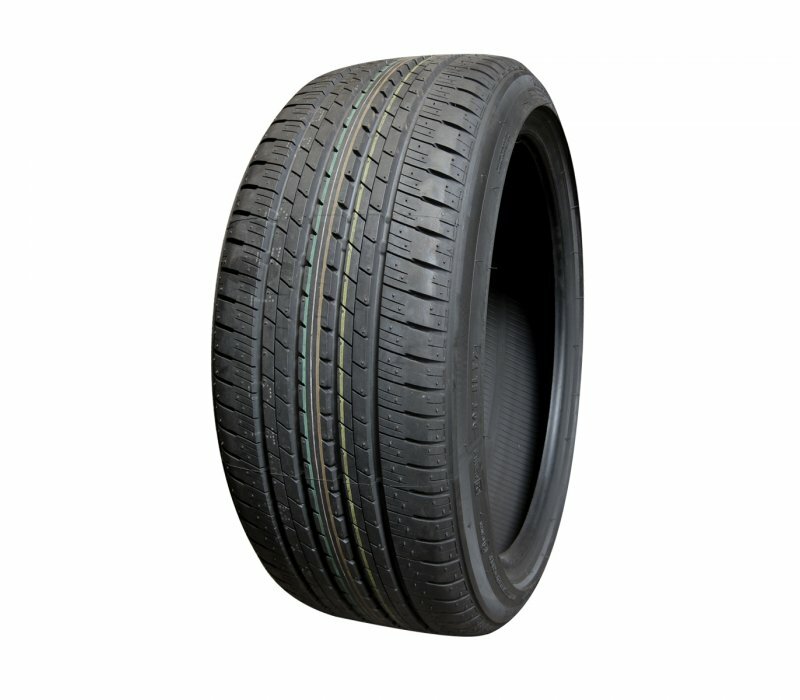 Tyre's internal structure features twin steel belts reinforced by spirally wrapped nylon stabilizing the tread area to enhance handling and high-speed capability. 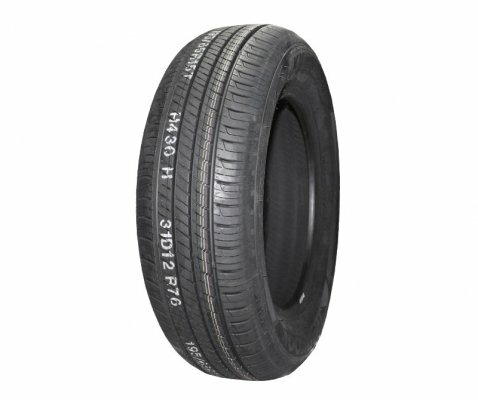 Features a rayon or polyester cord body (depending upon application) to enhance ride. 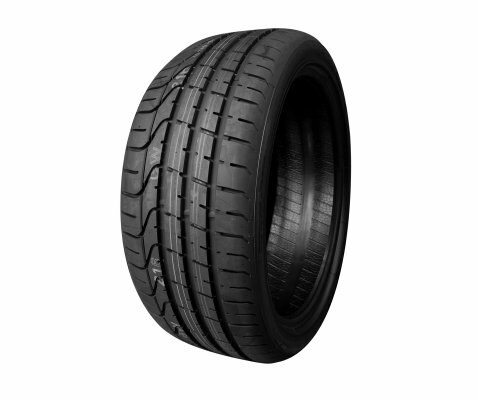 Available in Run Flat Tyre technology, the ER33 is the optimal tyre for premium comfort. Often used as Original Equipment on sports coupes and sedans from Infiniti, Lexus and Toyota.